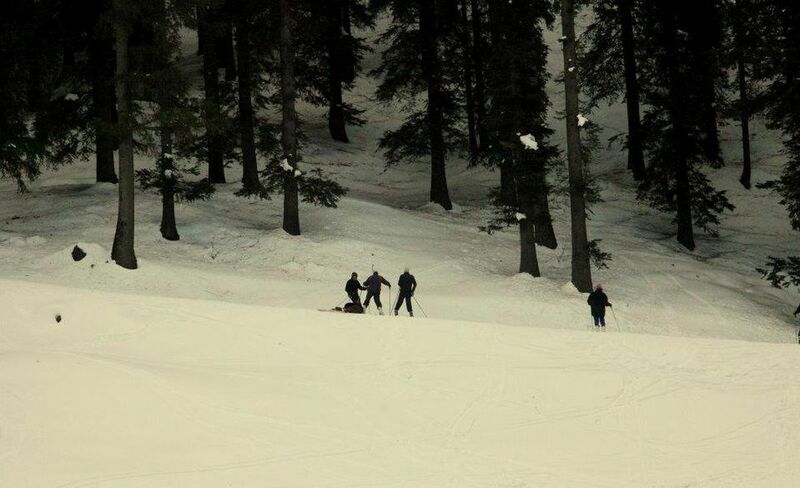 Deodar cottage is perfectly placed with the famous Narkanda ski destination in the vicinity. 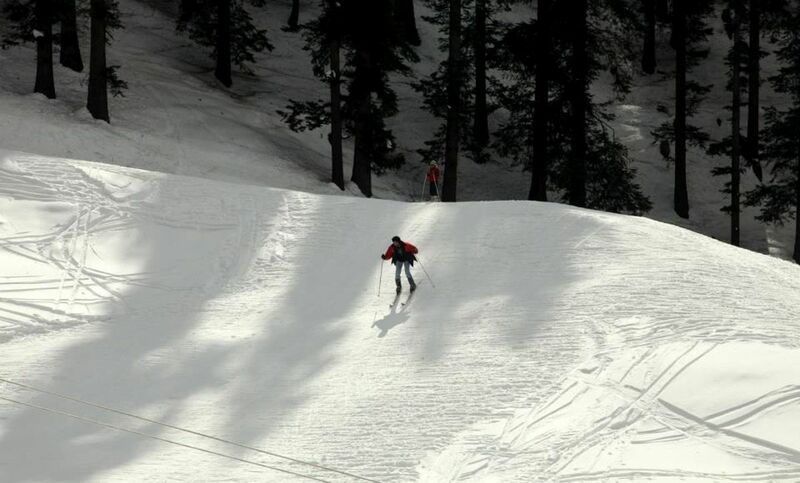 Our team of skilled skiers ensure each guest can enjoy skiing at the famous alpines. We provide the required equipment and ensure safety.